Autism, or autism spectrum disorder (ASD) is a developmental disorder that primarily affects a person’s communication and ability to interact socially with others. The disorder is generally diagnosed during childhood. Autism was first talked about as a condition in the early 20th century, though written accounts of people who may have had autism exist as early as the 1700s. 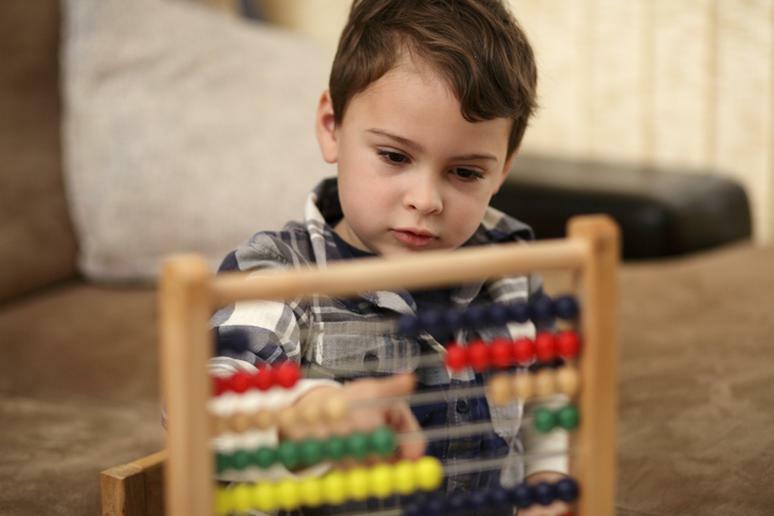 Despite the fact that autism is quite common, there are many misconceptions about autism that remain. There are many organizations and events dedicated to raising awareness about autism and raising money to for research and support. Autism Speaks, Autism National Committee and the Autism Society of America are a few of the largest ones. Using information from their websites — where additional resources are also available — we created a list of some things that you probably didn’t know about autism. The term “autism” does not refer to one condition. Rather, autism or autism spectrum disorder (ASD) refers to a broad range of conditions with certain characteristics. Types of autism are typically characterized by challenges with social skills, communication (verbal and nonverbal), speech and repetitive behavior. Data from the Centers for Disease Control and Prevention suggests that the prevalence of autism is actually growing. 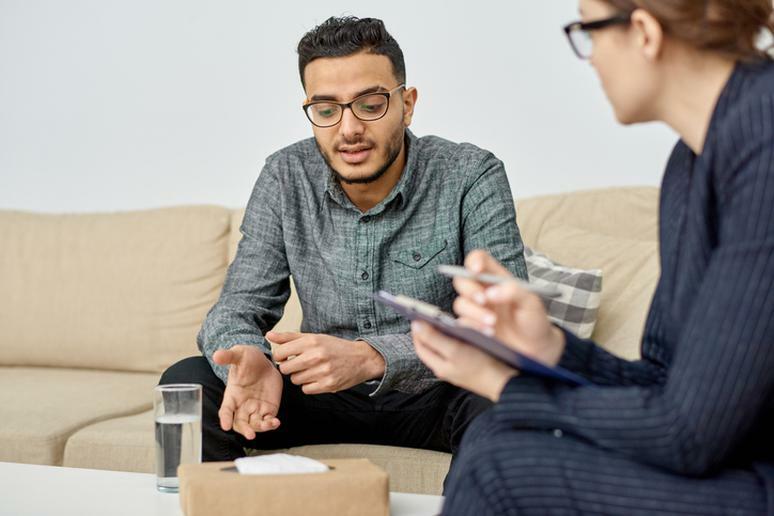 But the increase in diagnoses may be due to increased awareness and early intervention, rather than any actual increase in prevalence of the disorder. In that case, the increase in diagnoses is a good thing; diagnosis opens up pathways and access to care that could improve the quality of life for those affected. 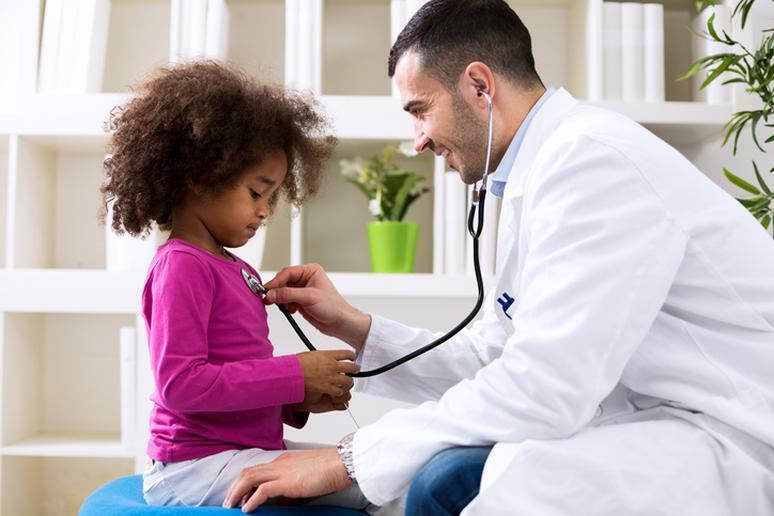 Most diagnoses occur when children are 2 years old or older. However, it is actually possible to diagnose autism as early as 18 months after birth. These diagnoses rely on delays that are observed in associated markers of development. For example, infants with autism may not engage in the usual babbling, smiling and other social interactions that babies typically would. 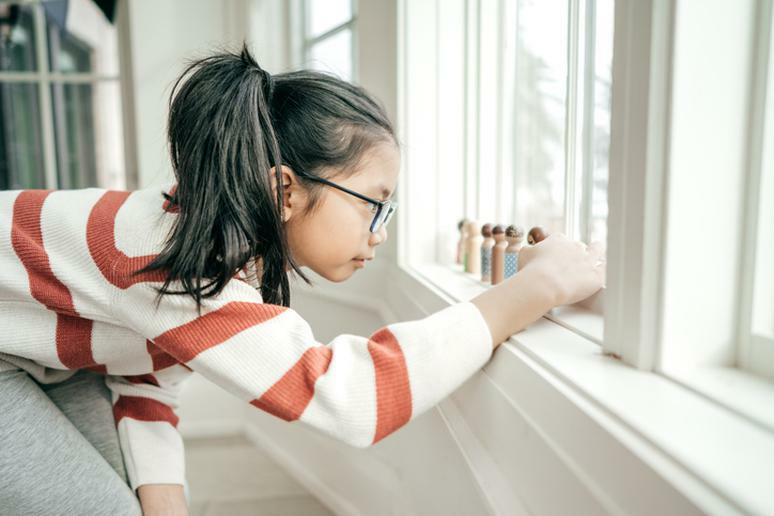 Though autism is generally thought of as looking a certain way, the reality is that it can show up much differently depending on the person. Not all children with autism show all of the signs — and some children who don’t have autism could exhibit a few. While some children with autism show signs such as lack of effective speech and unusual reactions to sounds and smells, others might not. Nix the notion that you know what autism looks like and instead become familiar with the many signs that might arise. Autism is probably more common than you think. According to the Centers for Disease Control and Prevention, 1 in 59 children is diagnosed with an autism spectrum disorder as of 2014. That means that autism is a more common diagnosis in children than cancer and diabetes combined. According to that same report from the CDC, 1 in 37 boys are diagnosed with autism while 1 in 151 girls are diagnosed. That means that boys are four times more likely to receive a diagnosis than girls. 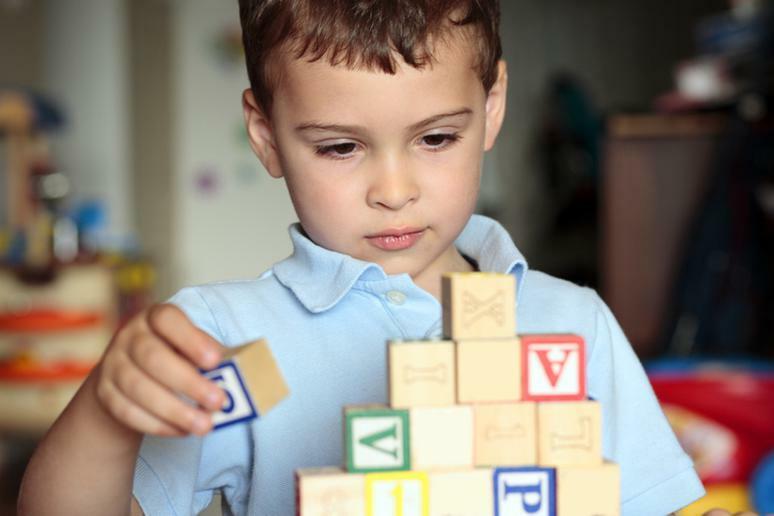 There are many theories behind the gender split between girls and boys in autism diagnoses. According to the National Autistic Society, this may be due to a pattern of symptoms of autism being missed or misinterpreted in girls. 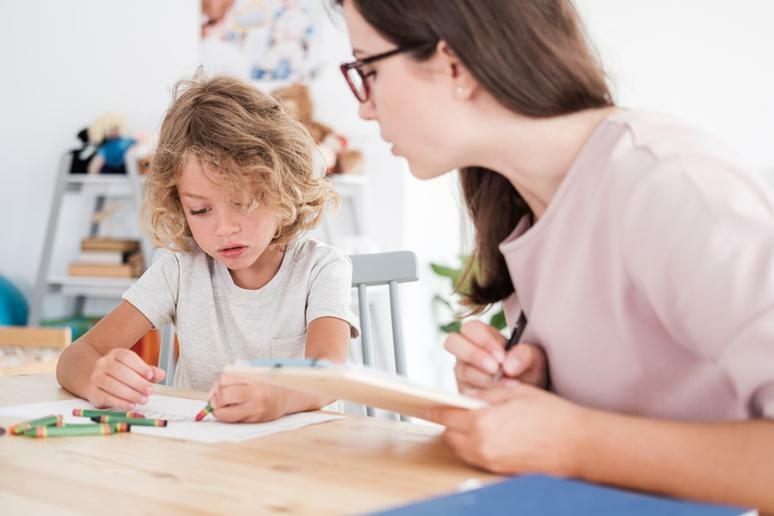 It is theorized that girls may show slightly different symptoms that are not as popularly recognized or that teachers under-report signs of autism in girls compared to boys. There is no one known cause of autism. Rather, autism likely develops due to a combination of genetic and non-genetic influences. These can include the child’s prenatal environment and conditions during childbirth, for example. Children with autism struggle with the trials of living with the condition itself — but they are also more likely to experience other difficult health conditions, as well. For instance, children with autism are nearly eight times more likely to suffer from a gastrointestinal disorder than other children. 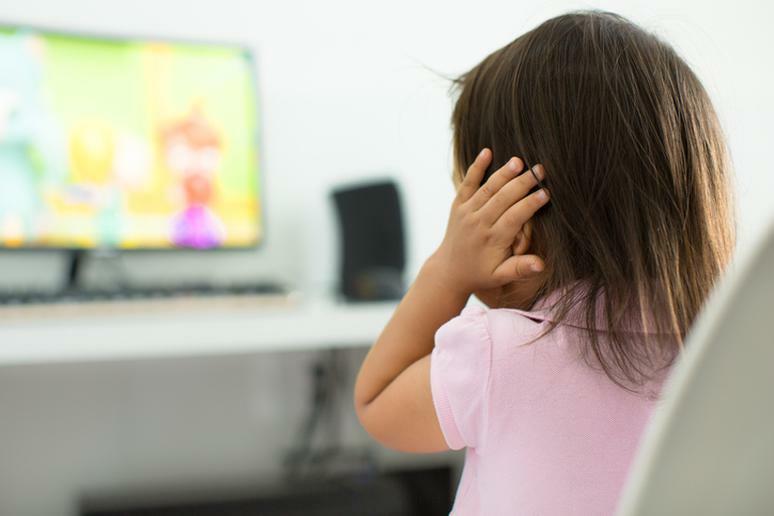 Children with autism are also at significantly greater risk for seizures, schizophrenia, Attention Deficit Hyperactivity Disorder (ADHD) and other conditions. The evidence is very clear: Vaccines do not cause autism. The American Academy of Pediatrics gathered a comprehensive list of the research here. Studies show that the association between vaccines and autism diagnoses was a myth. 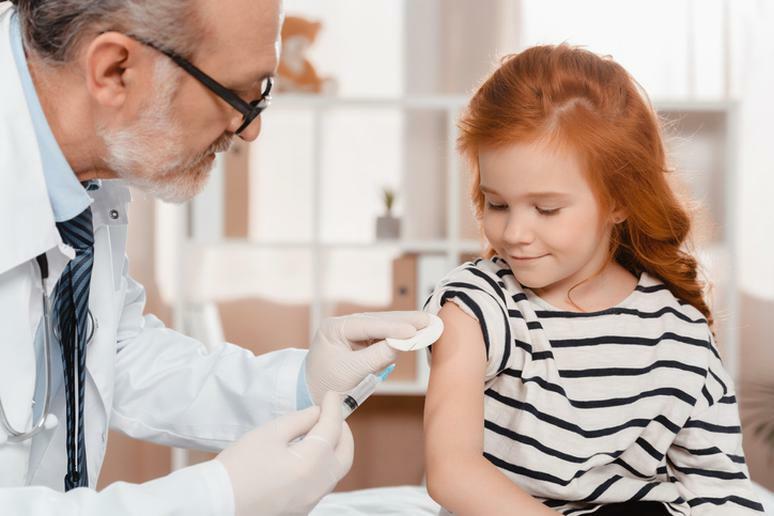 Though there continues to be some disagreement and debate on the issue, organizations such as the CDC and Autism Speaks all agree that there is no link between vaccines and autism. The earlier a person can attain access to helpful resources, the better. 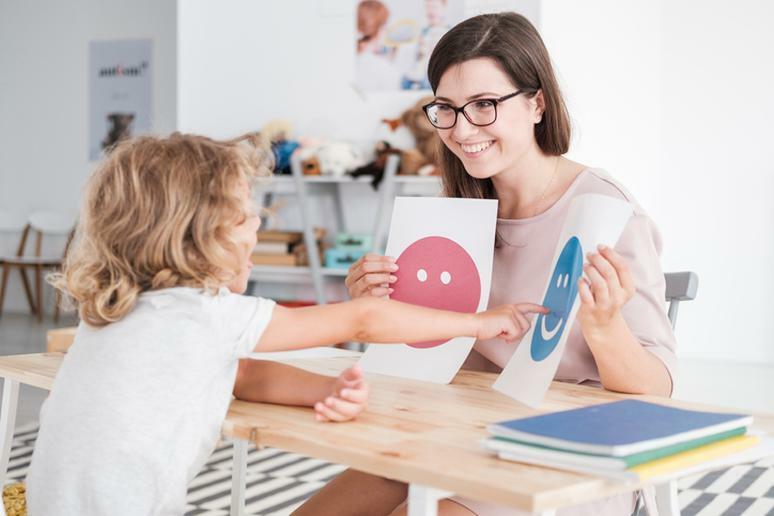 According to Autism Speaks, early intervention can improve learning, communication, social skills and even underlying brain development that may affect symptoms. 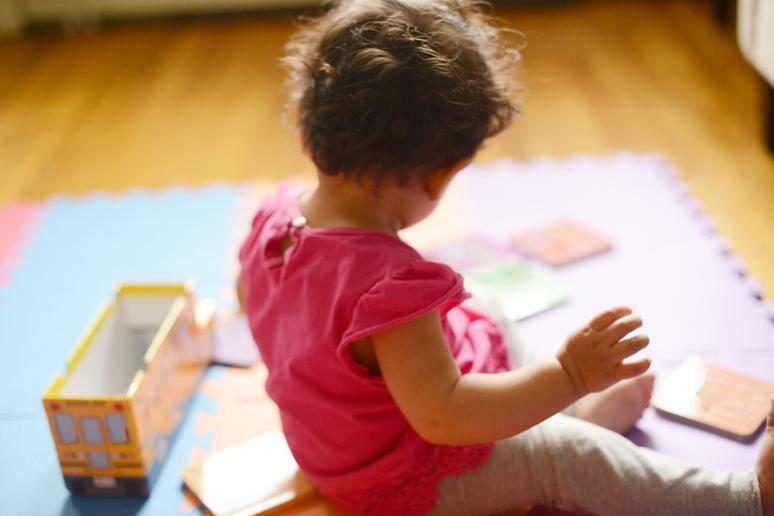 These early interventions often involve therapy and other behavioral forms of treatment. 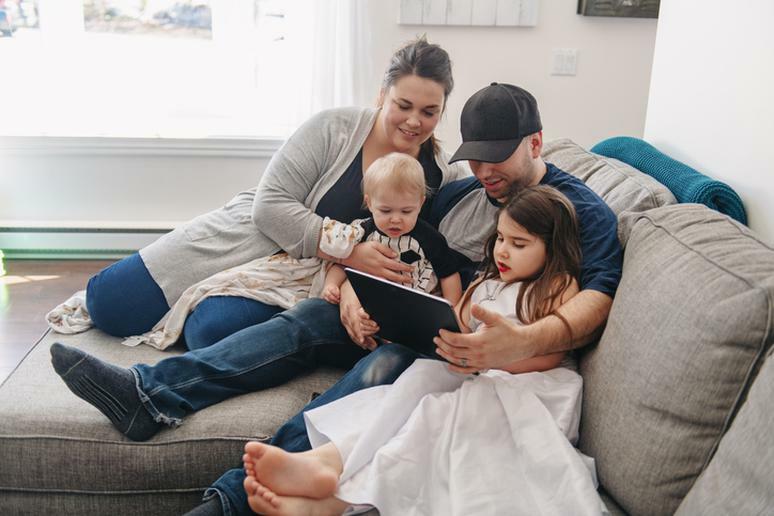 Access to healthcare can be tricky, but there is some good news for parents who are concerned that their children may have autism. 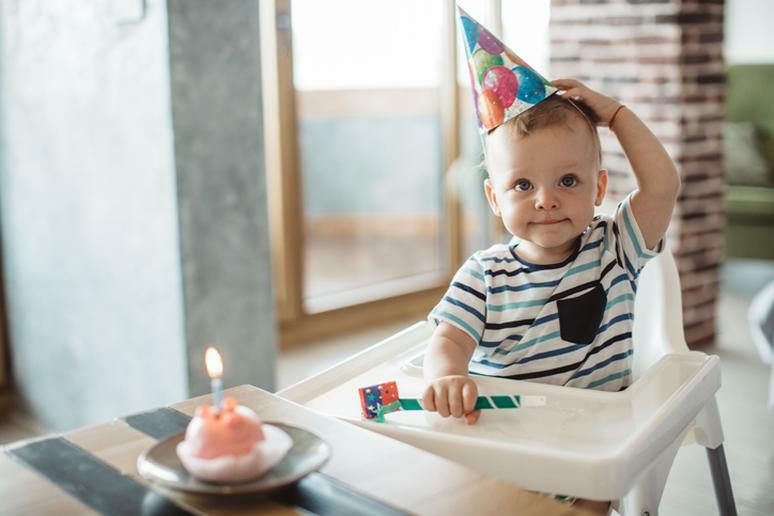 You can request a free evaluation for your child through your state’s Early Intervention program. The wait lists for these free evaluations can be lengthy and diagnosis may take even longer. But you don’t need to wait for a diagnosis to start receiving support services through the state. 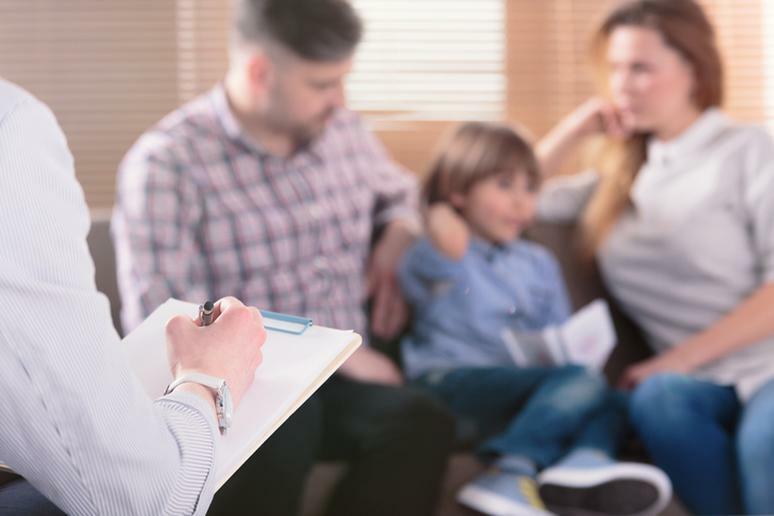 A screening is all you need; from there, federal law requires states to provide therapy for children whose screenings show warning signs of autism. Some people don’t discover that they have autism until requesting an evaluation for themselves in adulthood. More mild forms of autism can be easier to miss. Even in adulthood, diagnosis can be helpful. Access to therapy and other resources can improve a person’s life living with autism no matter their age. There is no cure for autism, though there are support systems and therapies available to help those with autism to lead a more fulfilling life. Autism is not a disease, and many believe that it is not something that needs to be cured. In fact, there are things that can be better about living with autism. Though things like social situations, changing environments and strong emotions can be more difficult for a person with autism, these individuals may also experience methods of thinking that other people do not, have higher levels of sensitivity or perception and exhibit other heightened cognitive abilities. There are a couple of factors outside of genetics that may increase a person’s risk of autism. One of these factors is the age of the person’s parents at the time they were born. According to Autism Speaks, if either parent is of an advanced age, the child is at greater risk for autism. Other risk factors include pregnancy and birth complications or pregnancies less than a year apart. 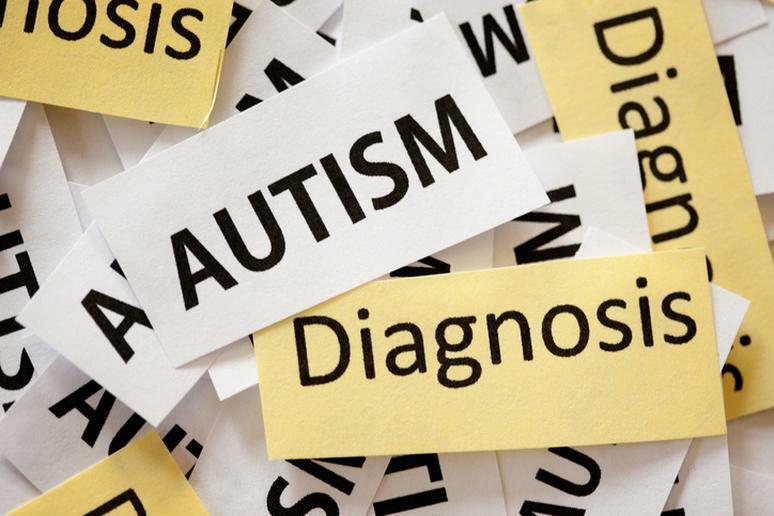 Before 2013, there were four separate diagnoses for what we now know of as autism. In 2013, the American Psychiatric Association merged them into the umbrella diagnosis autism spectrum disorder (ASD). The four previous diagnoses were autistic disorder, childhood disintegrative disorder, pervasive developmental disorder-not otherwise specified (PDD-NOS) and Asperger syndrome. There is a huge disparity in diagnoses between not only different genders, but different races as well. 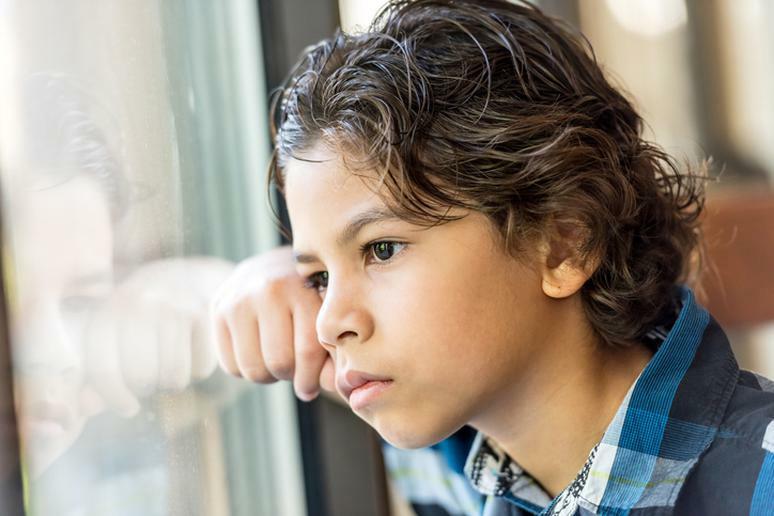 According to a study published in the American Journal of Public Health, white children are about 19 percent more likely than black children and 65 percent more likely than Hispanic children to be diagnosed with autism. It might seem logical that if one identical twin had autism, the other would, as well. But that isn’t always the case. 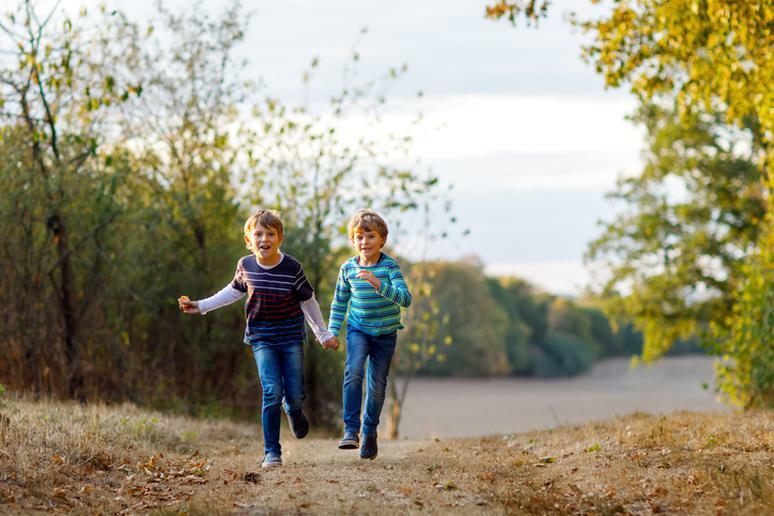 According to the CDC, studies show that among identical twins, if one child has autism, the other twin may not necessarily be affected. To be non-verbal means to use only a few words of or no spoken language. 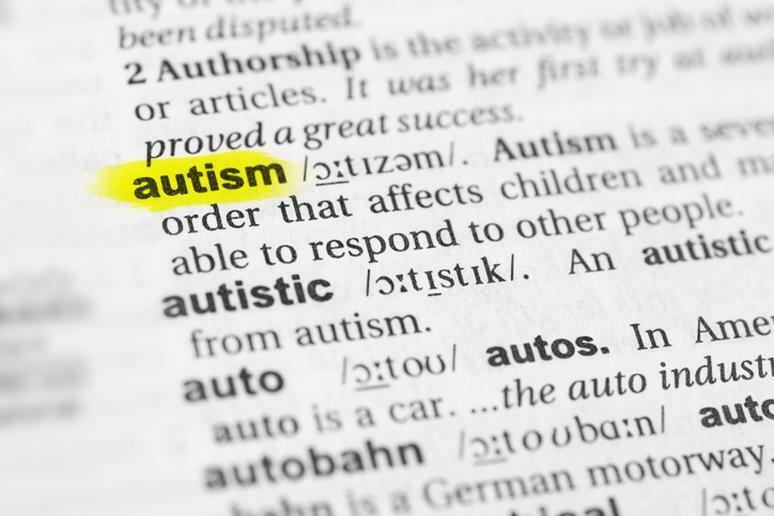 According to research, approximately one third of people with autism have what’s called non-verbal autism, meaning that they rarely or never communicate with spoken language. These individuals rely instead on non-verbal communication, such as written communication, gestures or using picture cards. 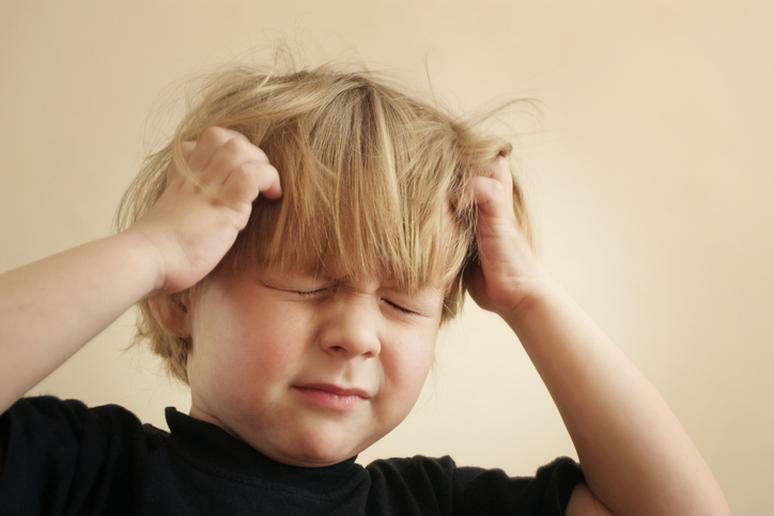 Self-injurious behavior can include actions such as head banging, skin scratching or hair pulling. These types of behaviors are more common in children with autism than children who do not have autism. According to Autism Speaks, nearly a third of 8-year-olds with autism exhibit these behaviors. Though there are some services available for free, taking care of a child with autism adds a lot of extra expense. The average cost to families living with a child with autism is $60,000 per year. A majority of these costs come from special services and lost wages of parents. 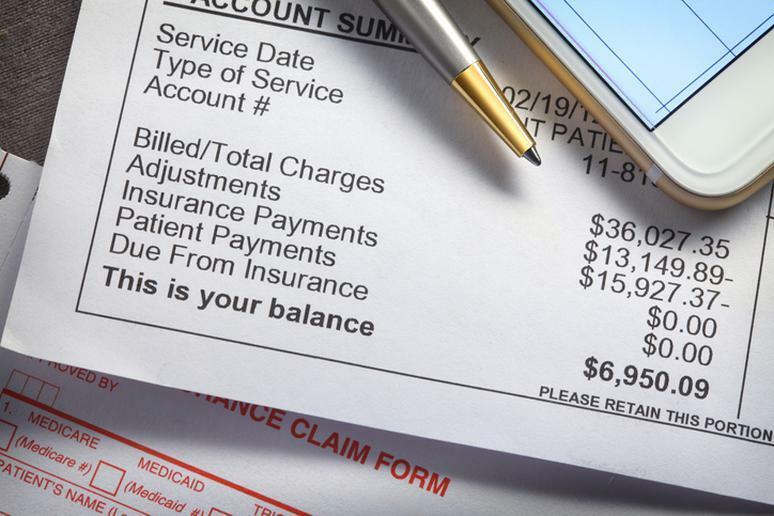 The cost increases with the severity of intellectual disability. Many people with autism lead successful lives; you may know people living with autism without knowing it. Since the condition varies so much in terms of severity and symptoms, it is risky to make an assumption about whether someone has autism based on their characteristics. The word “autism” comes from the Greek word “autos,” which means “self.” Swiss psychiatrist Eugen Bleuler used the word “autistic” when describing symptoms of schizophrenia, employing the word to mean morbid self-admiration. Schizophrenics, he said, exhibited “autistic withdrawal of the patient to his fantasies, against which any influence from outside becomes an intolerable disturbance.” Later, this definition was used to describe children who had trouble communicating with others — hence, developing into what we now think of as autism. Since there are no definitive genetic markers or other physical indicators of autism, there is no one medical test that results in a diagnosis. Rather, autism is diagnosed through a formal evaluation performed by a professional such as a neurologist or behavioral pediatrician. 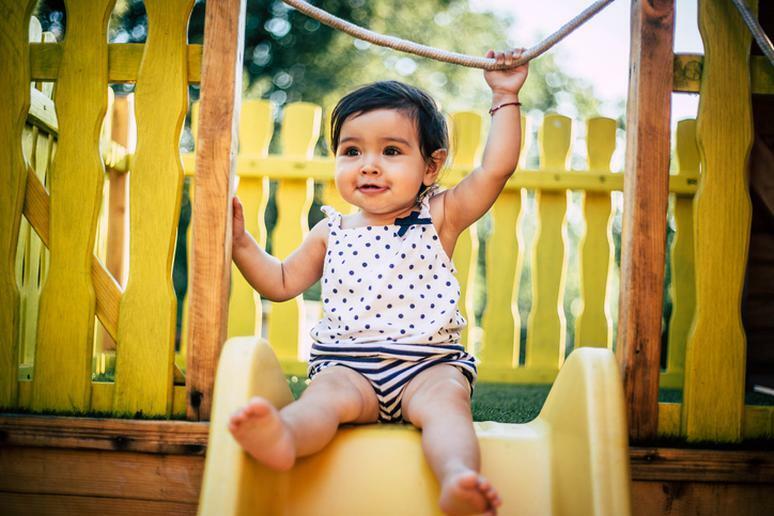 Typically, this involves a developmental screening followed by a comprehensive diagnostic evaluation. 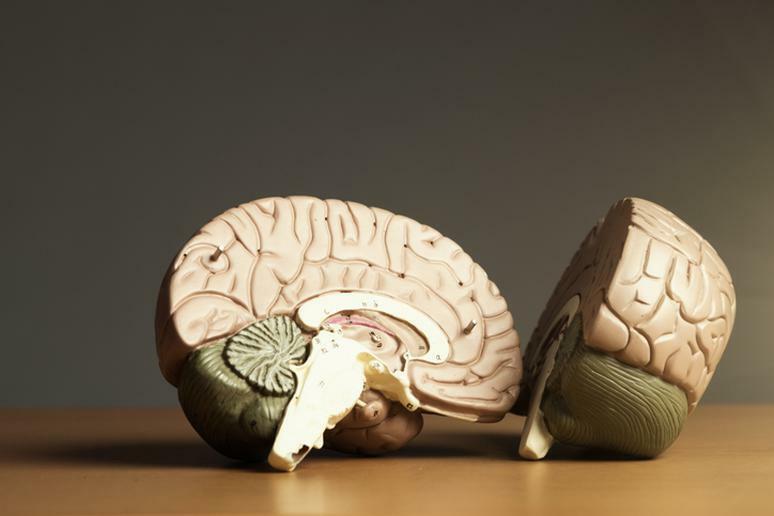 This evaluation assesses behavioral markers and can involve various neurological tests. Other conditions — even some life-threatening ones — can be diagnosed through a blood test or other medical screening. Here are some tests to ask your doctor about that could save your life.